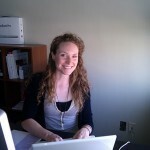 Reframe Marketing is pleased to welcome Amanda Lowe from oneweekjob.com to our team. Amanda, who currently lives in Toronto, will spend the next week getting to know the staff and learning the ins and outs of the marketing and event planning industry. The goal of the One-Week Job Program is to give participants an opportunity to experience a variety of jobs and help them discover their passions. By the end of the summer, Amanda will have undertaken 8 different jobs of her choosing across Canada, and has already spent time working with a freelance photographer, in a butcher shop, at a café and in a yoga studio. 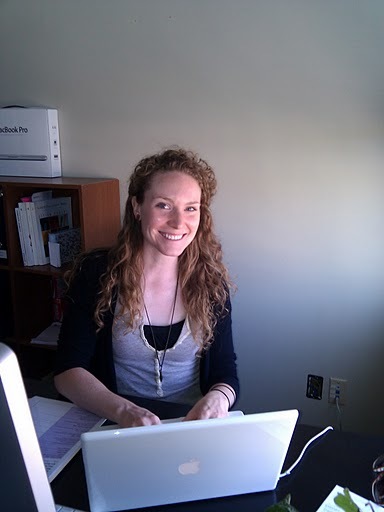 It’s great to have you aboard, Amanda!